Google Maps empowers you to create beautiful maps for your sites, apps and internal platforms. 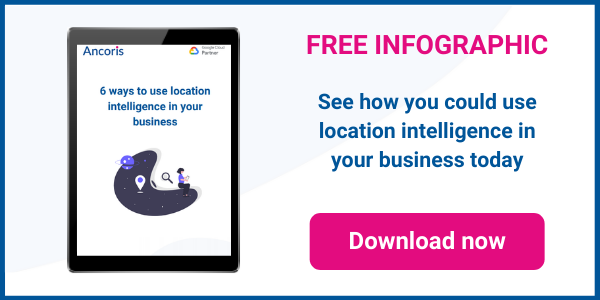 Use cases vary widely from store locators and taxi tracking to overlaying mapping data to make better business decisions and routing multiple parcel deliveries in real time. With the launch of the Google Maps Platform early 2018, Google has simplified their 18 individual APIs into three core products—Maps, Routes and Places, to make it easier for you to find, explore and add new features to your apps and sites. The Standard and Premium plans have been merged as one pay-as-you go pricing plan for the three core products and you’ll need a valid API key and a Google Cloud Platform billing account to access them. With this new pricing plan you’ll pay only for the services you use each month with no annual up-front commitments, termination fees or usage limits. You will still of course get the same seamless Maps experience as before. The new Maps model will mean that all calls to the Maps platform will now carry a cost but the cost to use the platform will vary based on how often you call that API. With this new plan, organisations will receive the first $200 of monthly usage for free. We can help you assess your usage costs by doing a technical deep dive into your Google Maps deployment and identifying the APIs you require. We can give our customers discounted price rates for high usage. Those rates, only available through a partner, are lower than the rates quoted online. We can receive payments via direct debit and raised Purchase Orders which is not possible directly through Google. 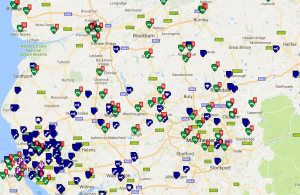 We can provide on the phone support in the initial deployment and ongoing maintenance of your Google Maps implementation and offer ways to optimise your use of the Platform. 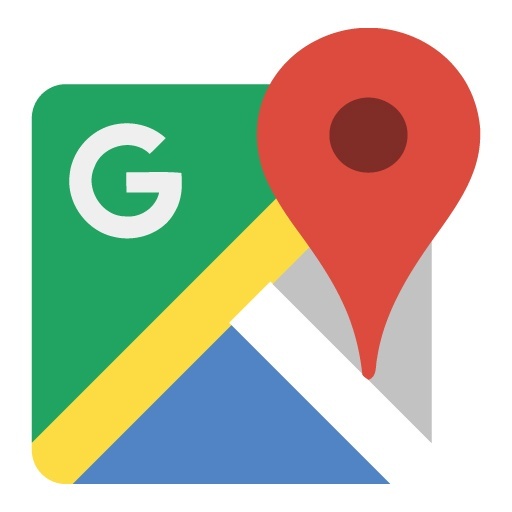 The new Google Maps model will charge a flat fee for all calls to the Google Maps Platform. Each API will have its own price rate and you will be billed each month for how much either you or your client has used the platform. The new Google Maps model will offer much better flexibility when it comes to accessing the different APIs and enable you to take charge of your deployment. You will still get a 99.99% SLA directly with Google as well as Silver Level support available to all customers no matter their size. 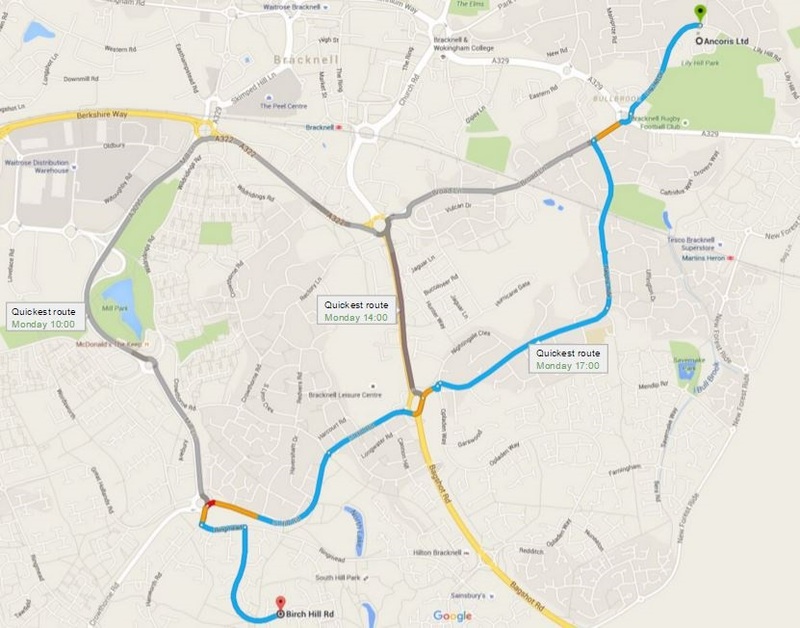 For more information about these changes or to speak to one of our Google Maps experts about your own requirements please click here.